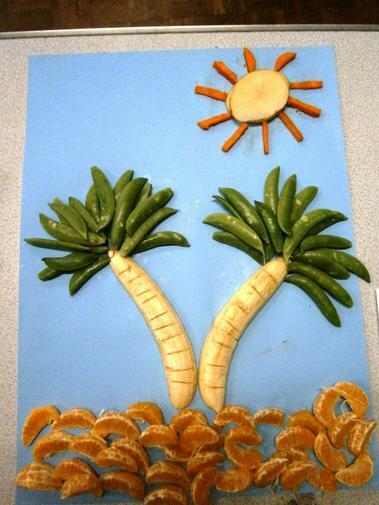 Some stunning pictures made out of fruit and vegetables created by the children for our fruit and vegetable week. Amazing! See the Gallery for more.